With John Carter finally in movie theaters a century after publication, with Game of Thrones and Dexter burning up your TV screens, this week we take a look at other books that should be made into movies or TV shows. In the picks, Erin goes with Fables Vol. 7 and Blake takes Action Comics #7. Contact us with comments, suggestions, or anything else at Showcase@CXPulp.com! Muppets are back on the big screen, Blake’s niece Maggie is in love with Kermit, and it’s Christmas Eve. 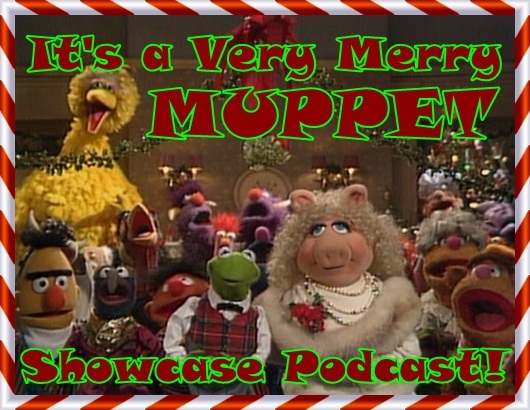 What better reason for Blake and Heather to sit down, watch, and discuss the Muppet specials A Muppet Family Christmas. The Muppet Christmas Carol, It’s a Very Merry Muppet Christmas Movie and A Muppets Christmas: Letters to Santa? Also: learn the joys of podcasting with a 1-year-old! In the picks, Heather has become a big fan of ABC’s Once Upon a Time and Blake gives a plug to the first issue of IDW’s Memorial. Contact us with comments, suggestions, or anything else at Showcase@CXPulp.com! Another San Diego Comic-Con has come and gone, and this week Blake and Erin get together and talk about the big anouncements from this year’s show: crossovers between Star Trek and the Legion of Super-Heroes, Archie and KISS, the new Fables spin-off, the upcoming relaunch of the Defenders, and much more! They also give their review of Captain America: The First Avenger, do a Rampant Speculation on the upcoming Suicide Squad, and give a few picks. Erin has discovered Tim O’Brien‘s The Things They Carried, and Blake doubles up with Sergio Aragones Funnies #1 and Locke and Key Vol. 1: Welcome to Lovecraft. Contact us with comments, suggestions, or anything else at Showcase@CXPulp.com! Blake and Erin return to Las Vegas this week, and take a little time away to chat about all the geektastic stuff that’s happened on their trip, including a review of the film Battle: Los Angeles, Erin’s feelings on Morning Glories, thoughts on airplane reads, including the hefty Superman: Our Worlds at War collected edition, and adventures across the real Sin City! Contact us with comments, suggestions, or anything else at Showcase@CXPulp.com! 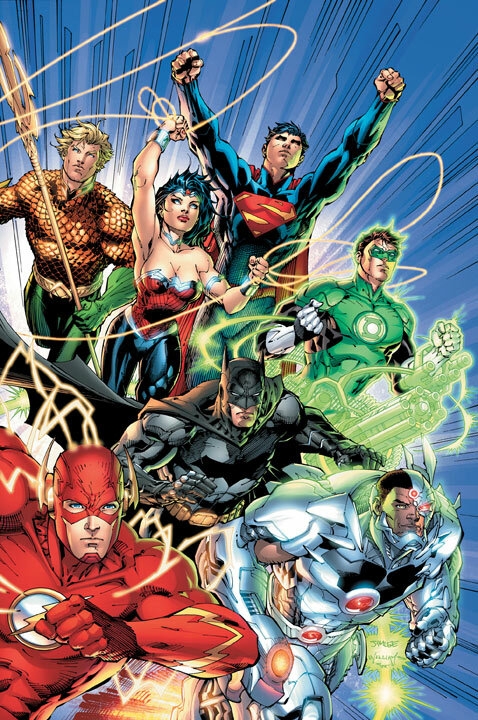 The Showcase gang sits down at a bookstore after an eventful day for a chat on recent comic events. The guys discuss the proposed Marvel short films, the DC animated shorts, several recent Heroic Age comics, the wreck that was the Jonah Hex movie, and much more! In the picks, Mike is re-reading Fables Vol. 4 (and using the books to draw in a new comic book reader), Kenny picks Secret Avengers #1 and Blake loved Supergirl #53.